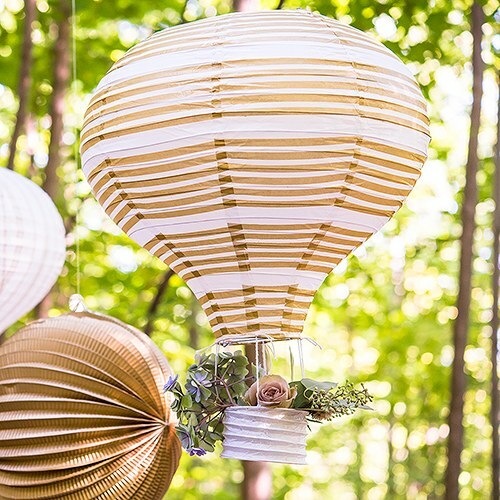 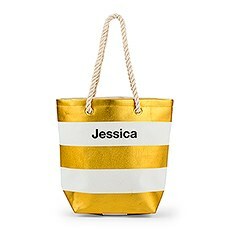 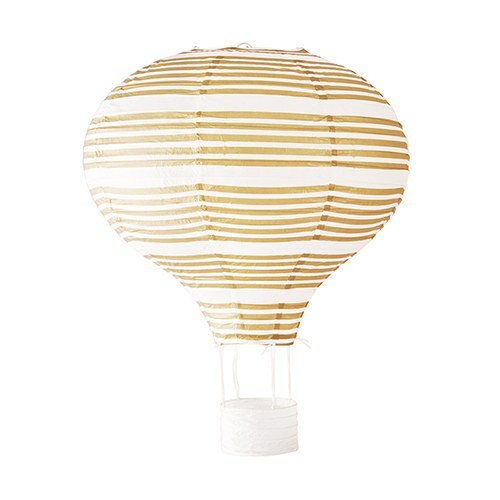 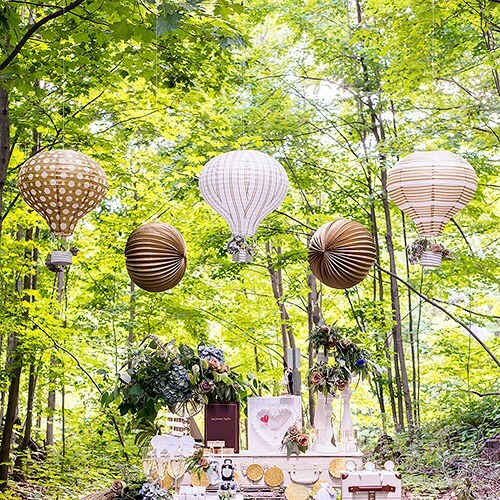 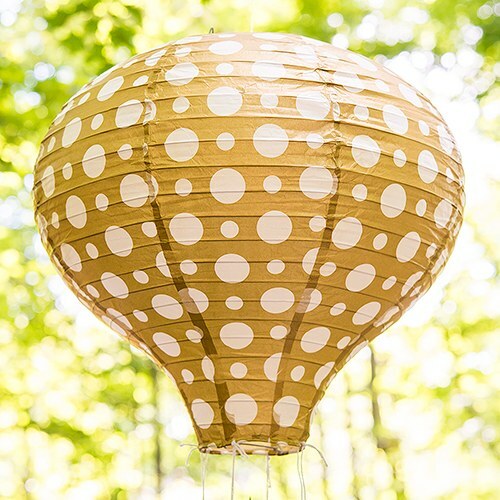 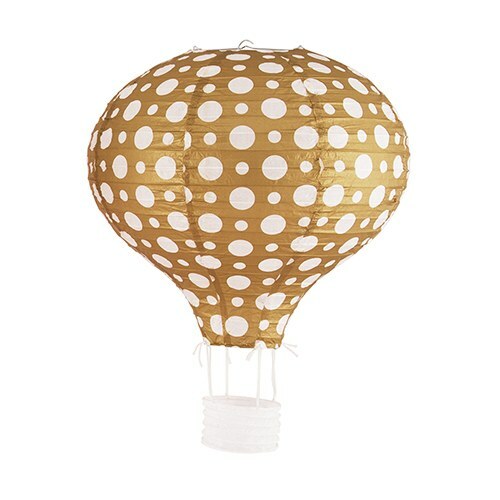 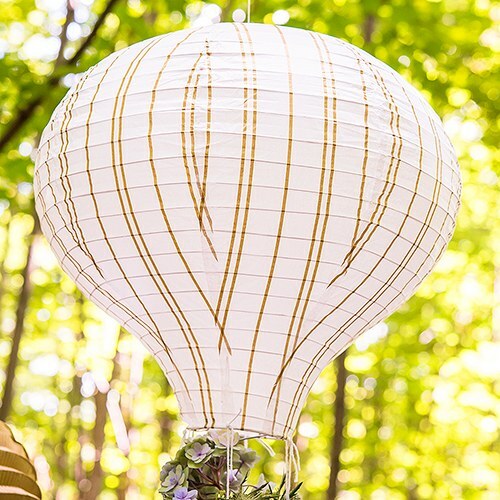 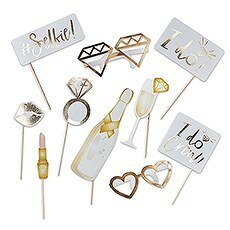 Ensure that your wedding or special event decor captures your whimsical, dreamy sense of style with these to-die-for gold and white hot air balloon lanterns from The Knot Shop. 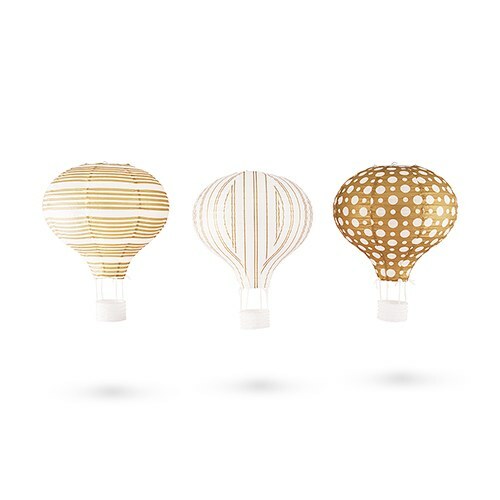 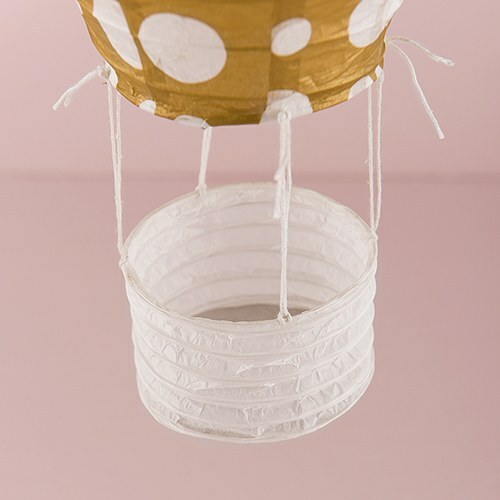 Featuring various trendy motifs, including polka dots and stripes, these hot air balloon paper lanterns will make you want to go for a ride in the clouds! 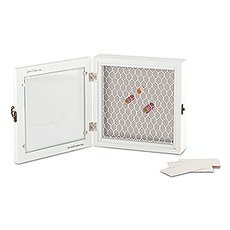 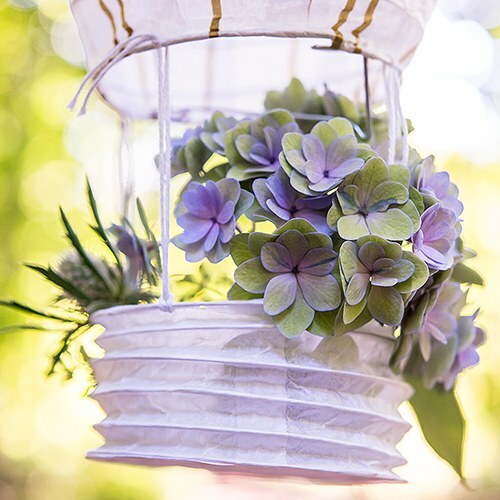 Each one is made from sturdy paper and features a mini basket beneath the lantern portion where you can pop fresh flowers and other decorative flourishes. 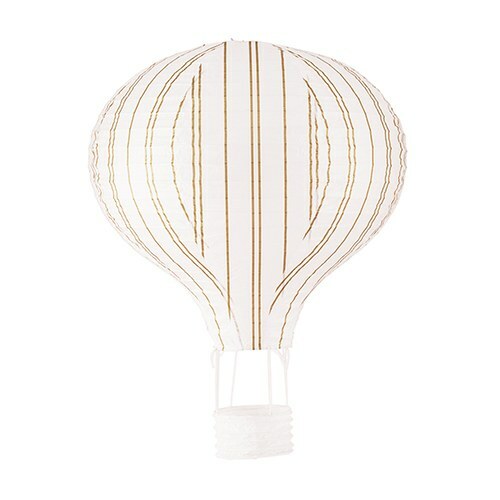 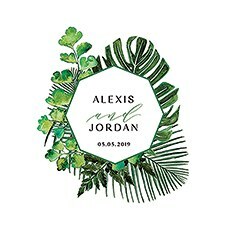 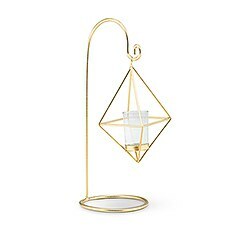 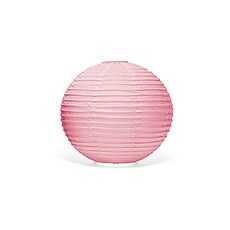 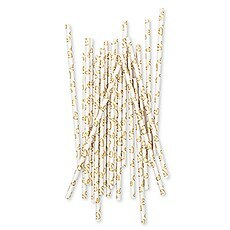 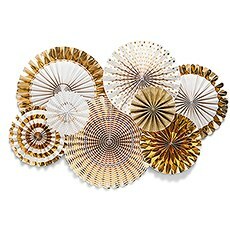 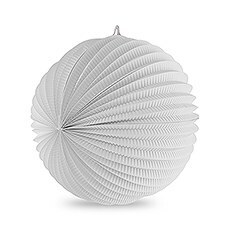 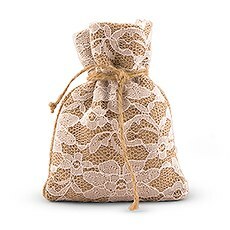 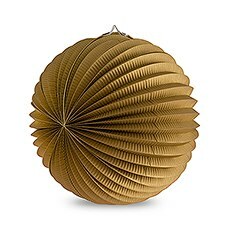 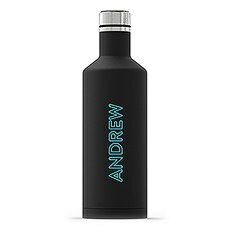 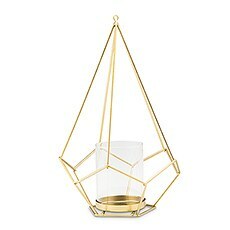 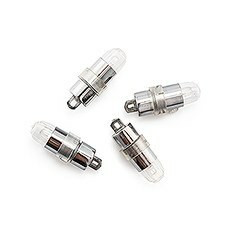 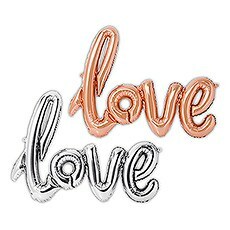 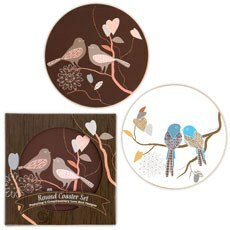 String a hot air balloon paper lantern set above tables or the dance floor at your wedding, bridal shower or any other affair for coordinated decor that brings a big visual effect.